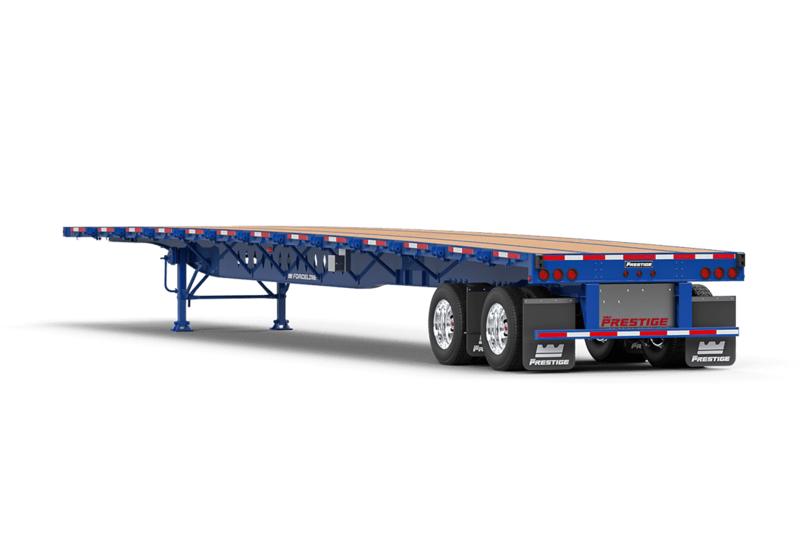 Prestige Trailers’s family of Forceline steel flatbeds were designed for the customer that has toughness, durability and years of dependable service in mind. 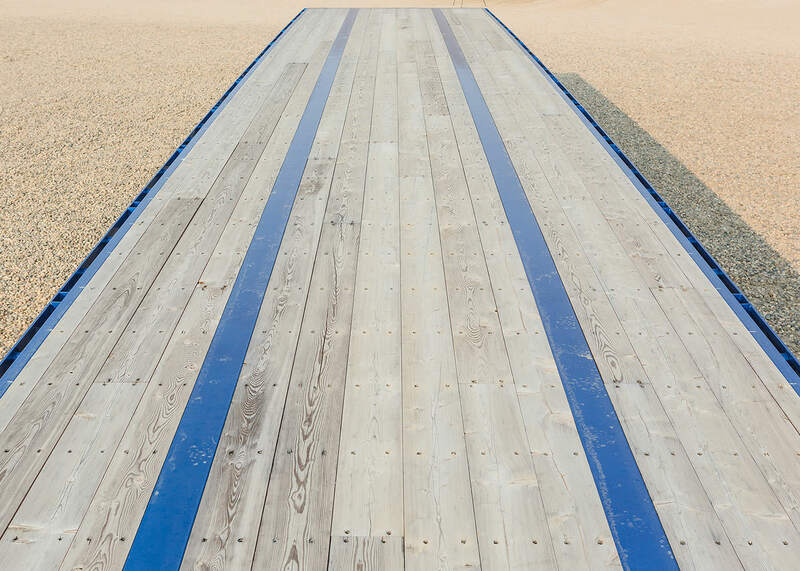 Years of customer feedback and product improvements have led to a steel platform trailer that simply can’t be beat. 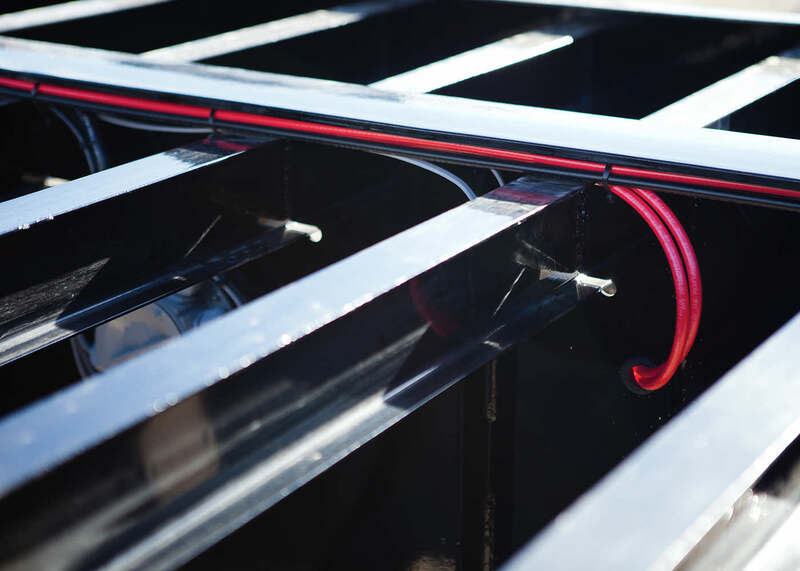 Choose your toughness factor by configuring your steel flat deck for normal, extreme or severe duty. 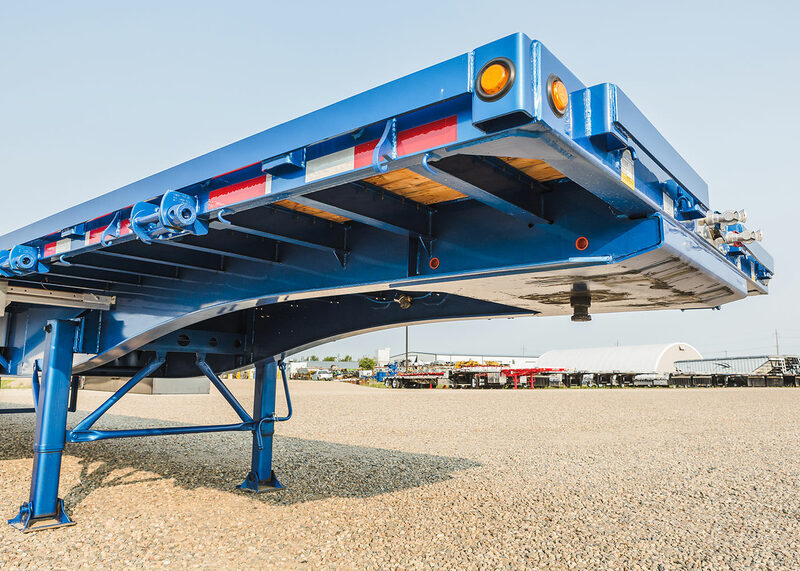 Models include flatbeds, drop decks and B-trains, all in various lengths, widths and deck heights to suit your load requirements.